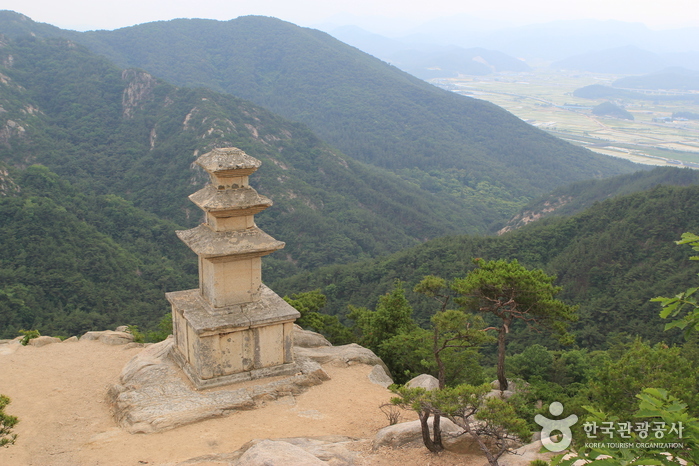 Focusing on the Silla Period (57 BC - AD 935), the park reproduces Silla architecture and a village of aristocrats, tells children fun stories about the period, and offers symbolic architecture such as Emile Tower and Seokbinggo. 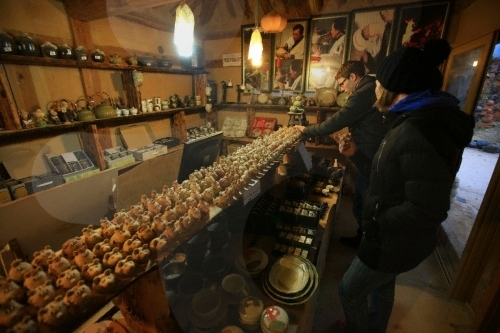 Visitors are also invited to participate in things such as the Craft Clinic. 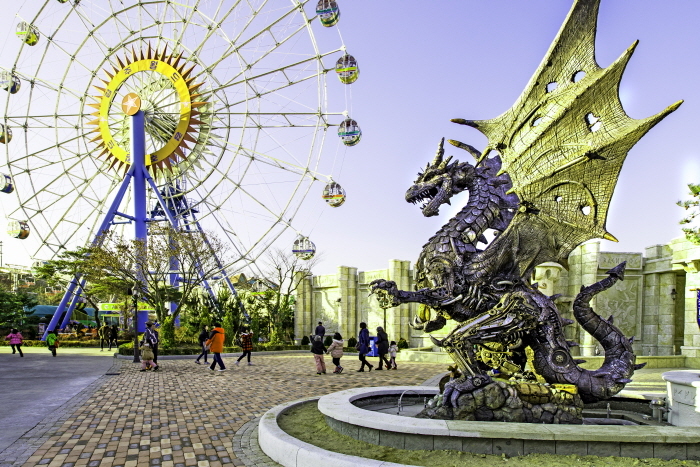 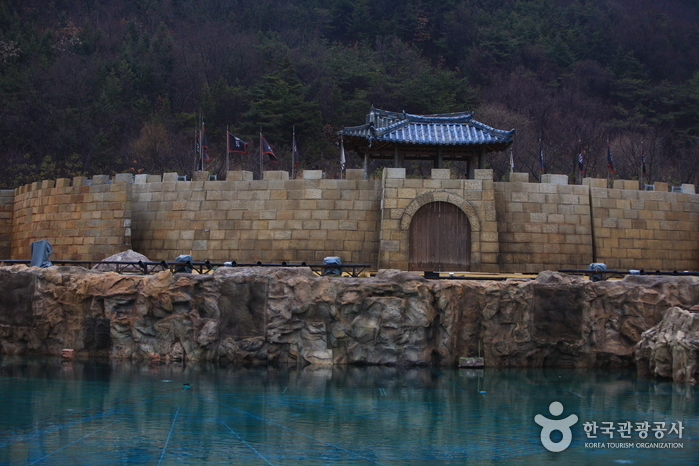 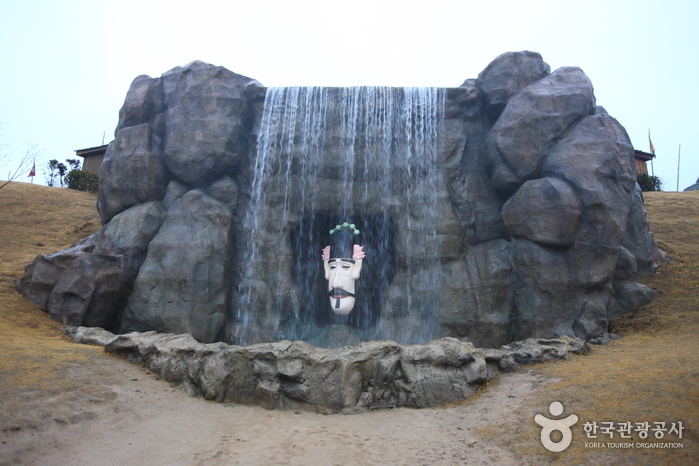 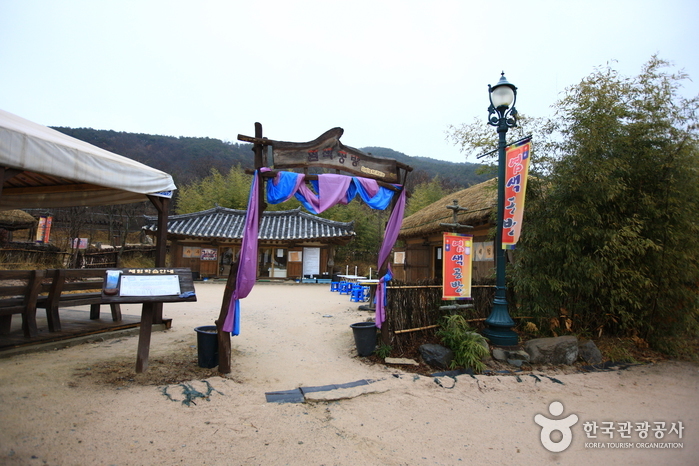 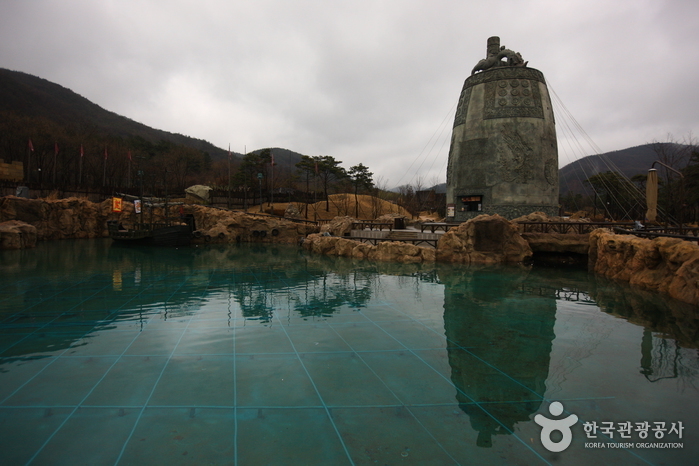 Visitors can enjoy an outdoor set in which the famous Korean drama "Queen Seondeok (2009)" was filmed. 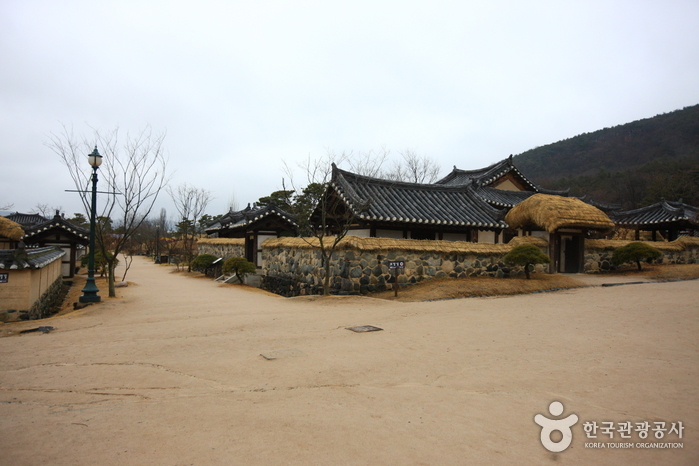 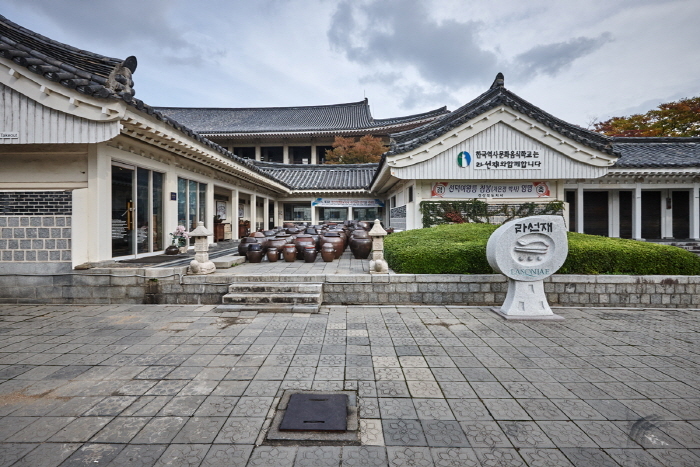 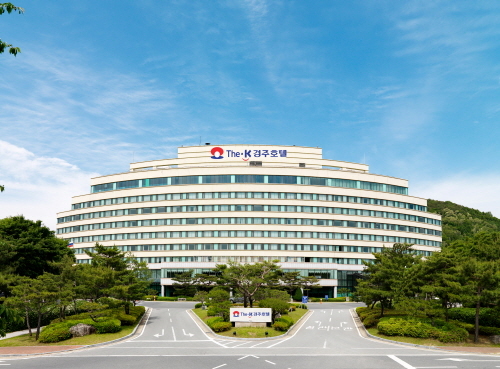 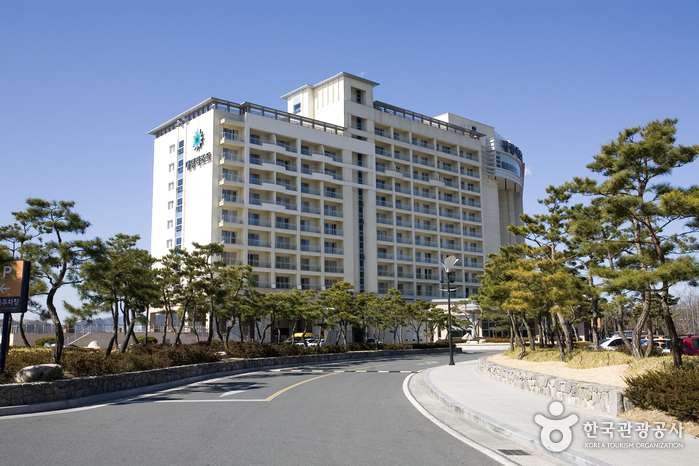 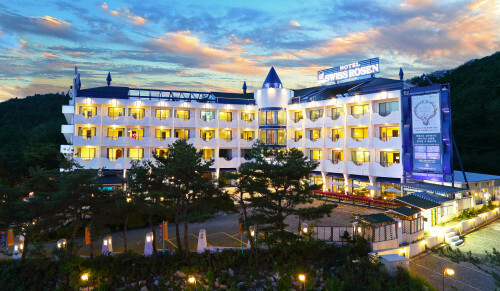 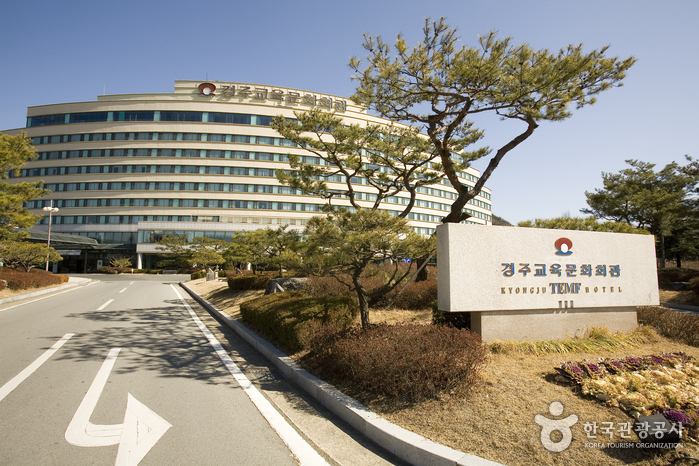 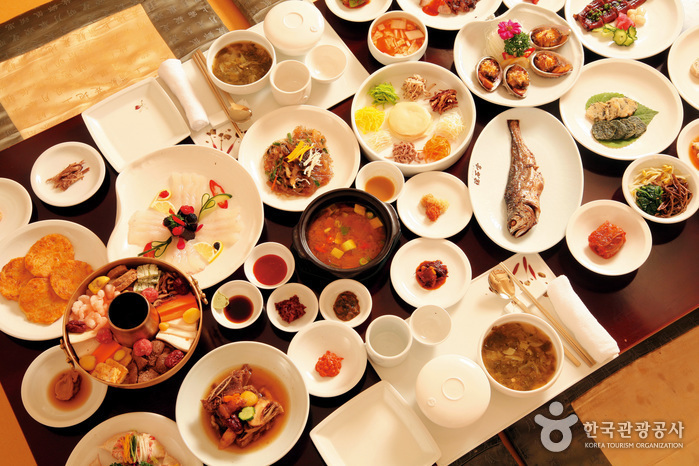 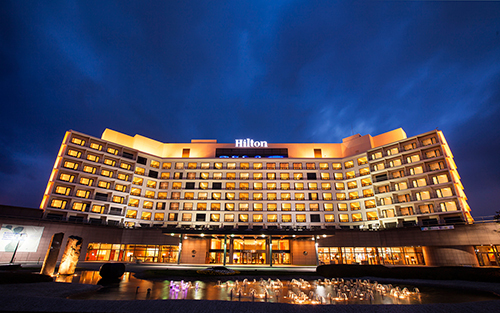 In addition, the park houses Ragung, the first hanok (traditional Korean house) hotel in Korea. 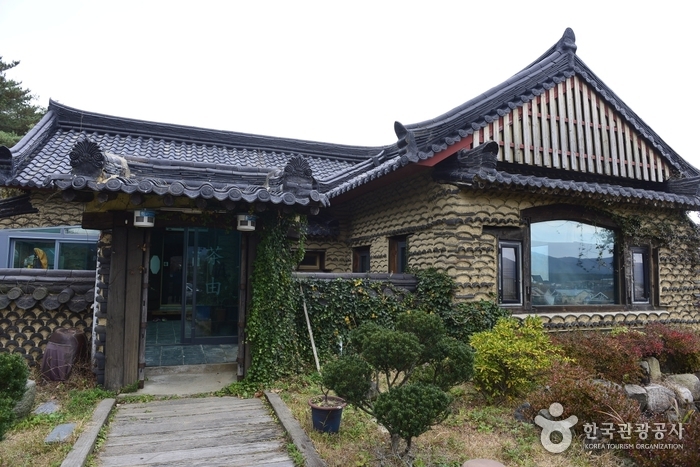 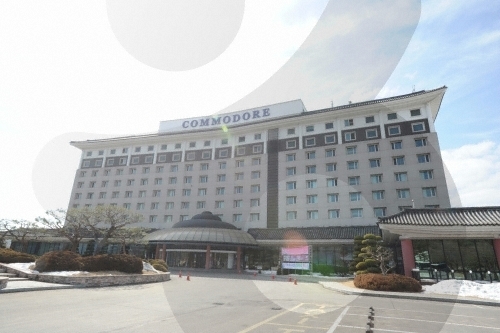 It became famous when it appeared as Yoon Ji-hoo’s home in the Korean drama , “Boys over Flowers (2009).” The hotel is divided into Suite Hanok and Royal Suite Hanok. 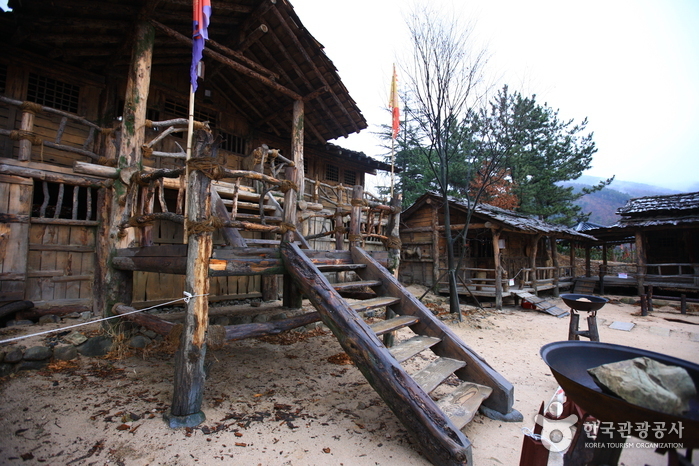 Inside each hanok is an outdoor open bath offering comfort and rest to visitors. 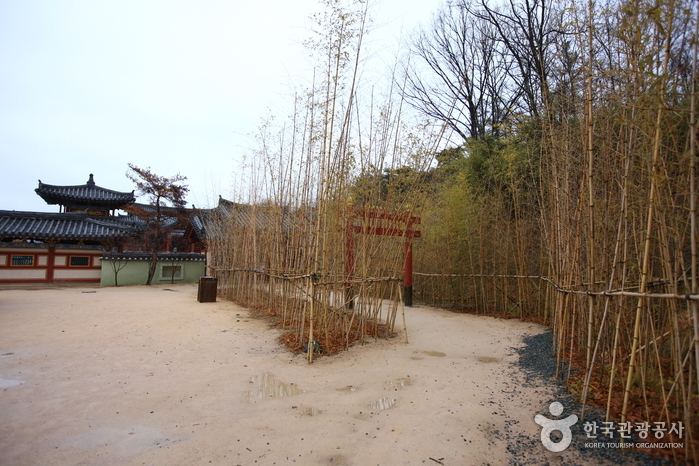 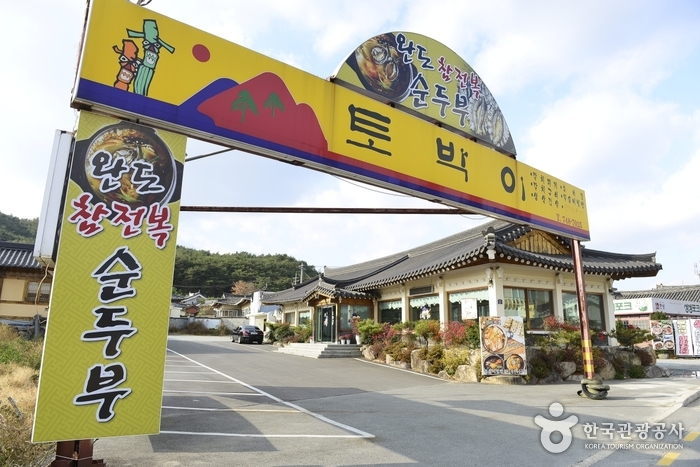 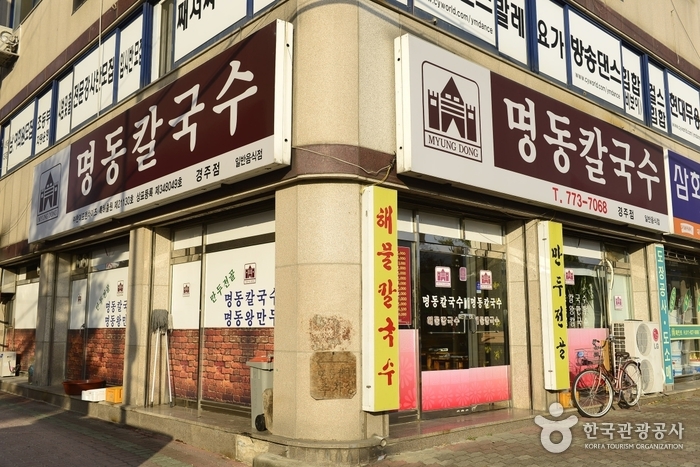 Fliming site of "Queen Seondeok"
Resturants, convenience stores, gift stop, nurses office, lockers, etc. 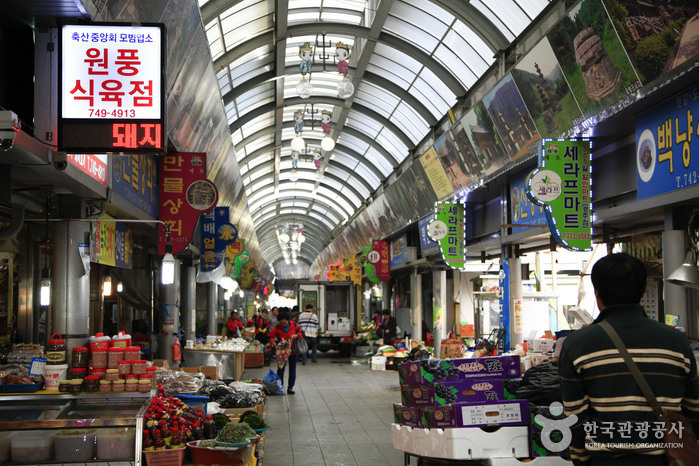 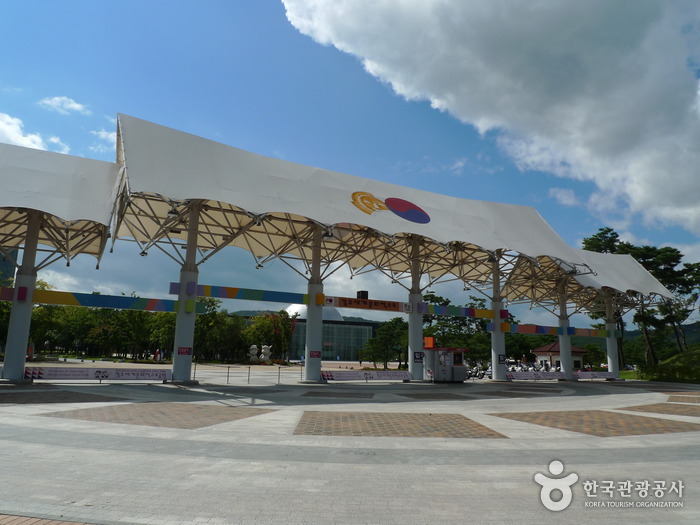 From Gyeongju Bus Terminal, cross the street and take Bus No. 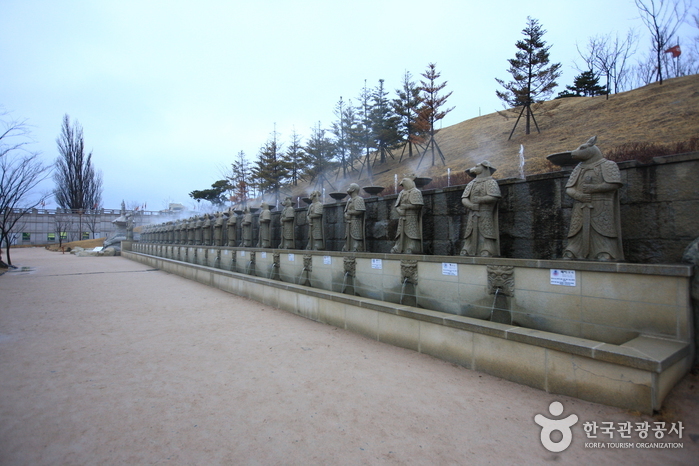 10 to Gyeongju World Cultural Expo Bus Stop.